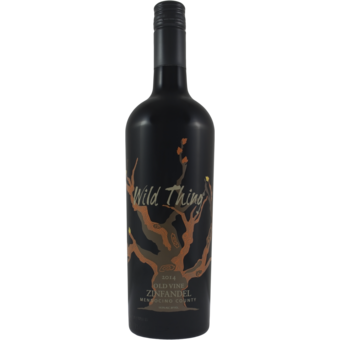 The Wild Thing displays a dark red garnet color and lovely red berry fruit and spice on the palate. It is fruit forward with notes of underbrush and dried herbs; it has nice density, a soft texture, and a long finish. A blend of organically cultivated 80% Zinfandel, 10% Carignan, 9% Petite Sirah, and 1% Alicante Bouschet matured 10 months in 87% American and 13% French oak, 35% new. 2014 was a warm and very dry year. Fortunately these grapes love heat and the struggle of the drought has produced beautifully dense fruit flavors. 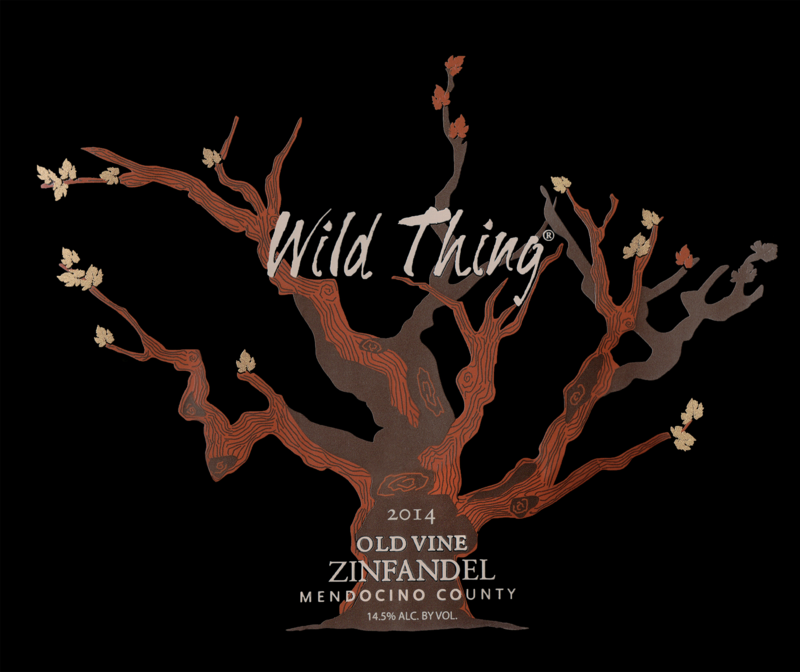 Wild Thing Zinfandel went through fermentation uninoculated, relying on a healthy WILD yeast population from the organic vineyard to create a terroir-driven complexity of aroma and flavors. Our wild fermentation started after a four day cold soak and was followed by a 23 day maceration. The must was déléstaged (pronounced 'del-ess-TAHJd) two times prior to the wine reaching 10°Brix. That is the fancy, French term for a rack and return—a process that aerates the wine, helps to maintain a healthy yeast population, and builds mouthfeel volume with gentle extraction from the skins.